We came across a very unusual website which aims to fix time constraints for rich people who own supercars. It's a dating service for supercar owners and those interested in the lifestyle. 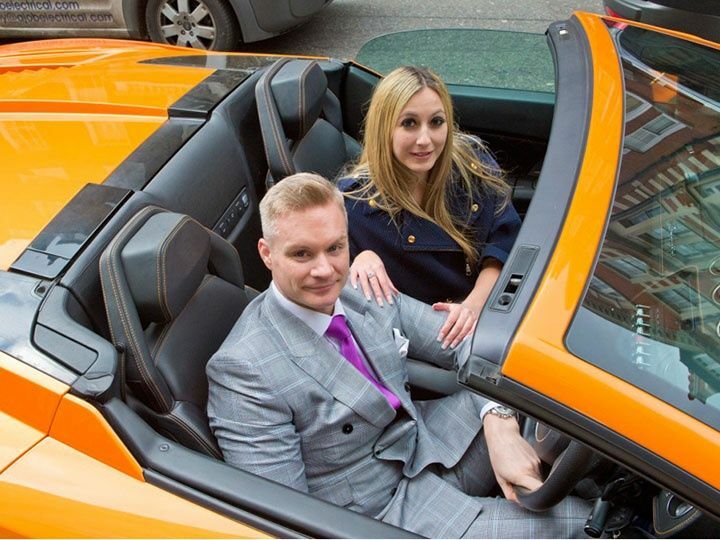 This dating website aims to put ‘fine living companions’ in the passenger seat next to wealthy single men. SupercarDating is a UK website launched by young entrepreneur Sangeeth Segaram who owns a Lamborghini Murcielago Roadster which costs a whopping Rs 2.9 crore. The aim of the website is to help connect men and women who share a passion for fast cars and luxury lifestyles. The website comes with a tagline ‘Test drive your date'. Segaram states that he came up with this unique idea as he struggled to find a genuine date despite being a loaded property developer. He stated he spoke to many female colleagues about online dating websites and the general consensus was that a lot of men pretended to be wealthy. This was the eureka moment for the young entrepreneur. He conceived the idea that performance car ownership would provide a glimpse of a date's wealth. The website verifies supercar ownership using identification, vehicle ownership and corroborating insurance documentation. The portal also incorporates supercar themes into its basic features. For example, the ‘ignition’ is the log-in module, ‘rev it’ is equivalent to a ‘like’, while ‘track date’ means you want to request an instant date.